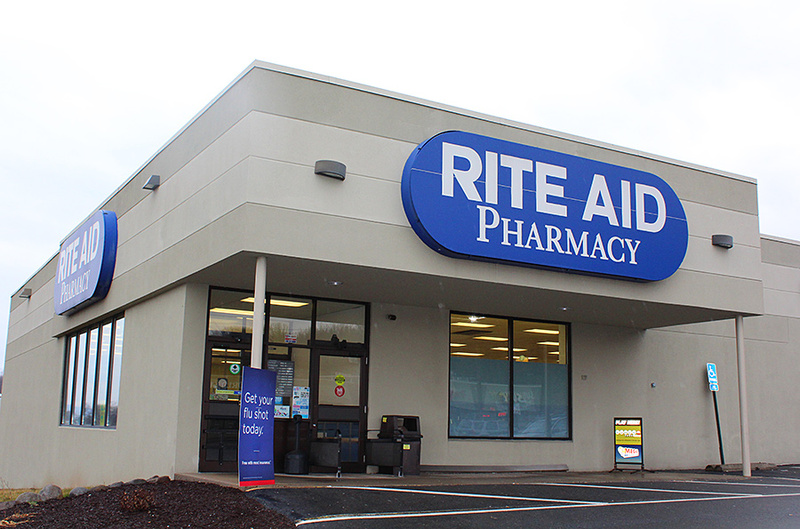 Laurel Plaza is an 18,700 SF neighborhood shopping center, anchored with a free-standing Rite Aid drugstore, with an additional retail strip center. 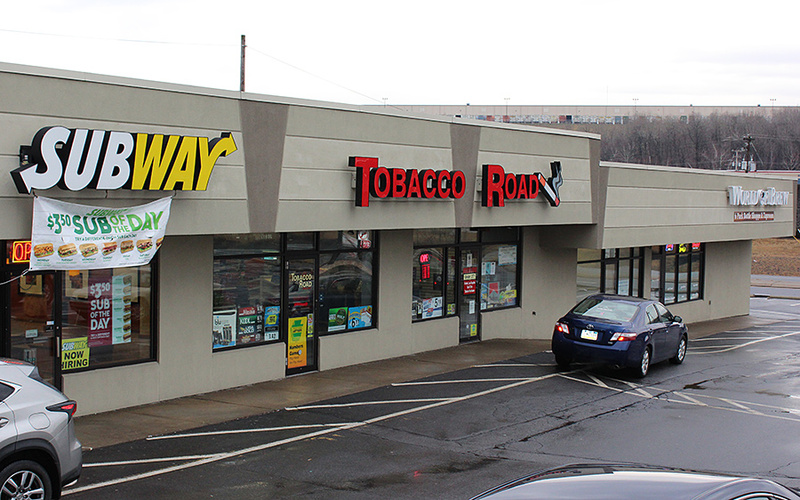 Laurel Plaza is located on Route 11, also known as the Pittston Bypass. The property has excellent visibility and easy access from both Route 11 and Laurel Street. Neighboring retailers Include: Kmart, AutoZone and Aldi. 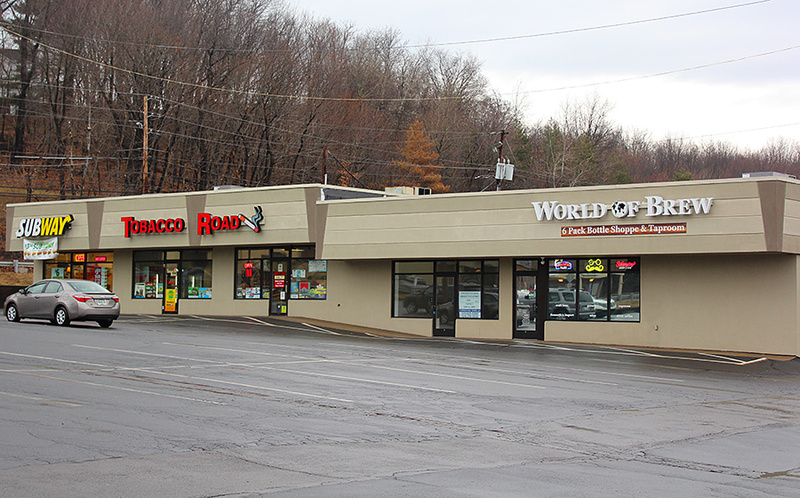 Rite Aid, Subway, Tobacco Road, Border Bar.